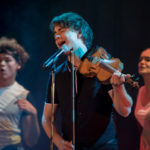 Norwegian singer-songwriter with Belarusian roots Alexander Rybak prepares for its Czech fans a series of two concerts, during which will be presented together with Ostrava Philharmonic. This impressive connections it will see in October Plzen and Ostrava. 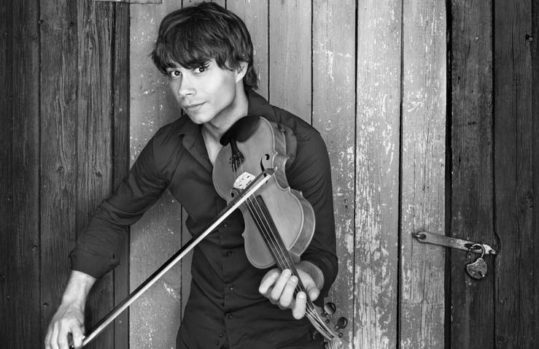 Alexander Rybak is a talented singer, violinist, pianist and actor originally from Belarus. 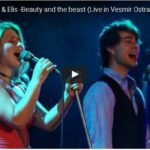 In his four years but left his family from Minsk to Norway, where he underwent several talent competitions and also worked in the theater in Oslo. First attracted the worldwide attention his performance in the Eurovision Song Contest, which in 2009 managed to win with his song Fairytale. In the same year also released their anticipated debut album, which bears the name of Fairytales. Now he has made just four studio albums. 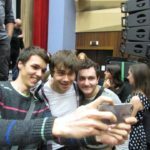 Regularly publishes successful recordings and collaborates with top musicians. Although the Czech Republic is not known abroad they take it as a great world music star. Their concerts enjoyed by fans worldwide. Alexander is now working in a new project, under which acts together with the Janacek Philharmonic. To himself admitting and Czech production team. 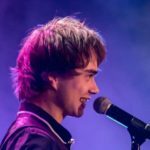 Therefore, of course, within the tour misses songwriter or the Czech Republic, where he will perform twice at the beginning of October, and vv Ostrava (October 4 in Gong) and Pilsen (October 5 at Burgher Beseda). The concert promises the ultimate concert experience that offers fusion singer’s songs and acclaimed ensemble.